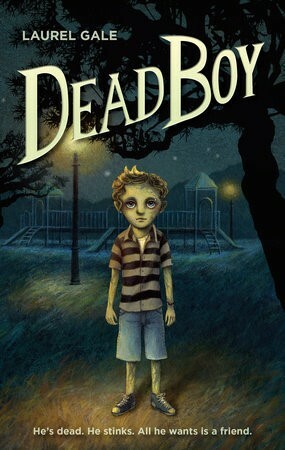 The main character in Dead Boy is a boy named Crow. 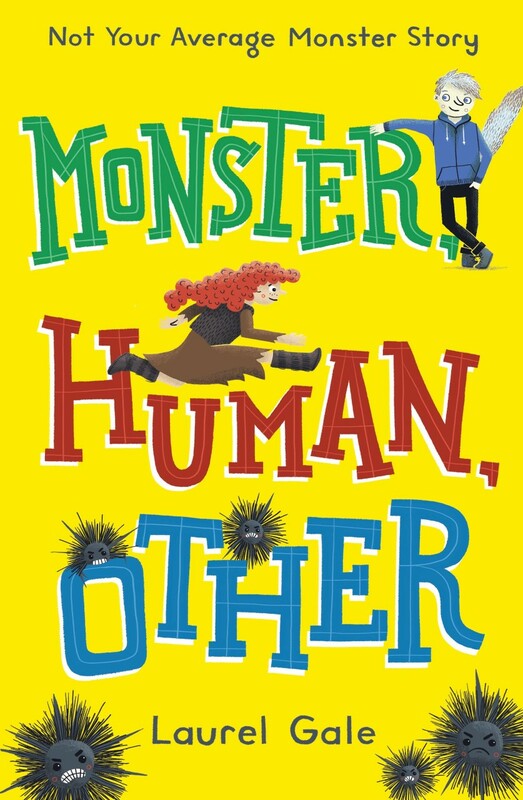 One of the main characters in Monster, Human, Other is a girl named Wren. 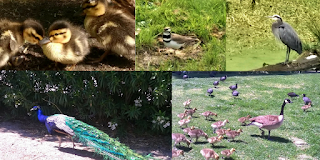 Can you tell I like birds? I'll be the first to admit that Crow's name is perhaps too fitting. A (more or less) dead boy beloved by his parents named Crow Darlingson? Yep. I like the name Crow. The birds are sometimes associated with death, but they're also intelligent and charming—just like Crow. Of course, there is an obvious problem with naming a character after characteristics developed long after birth. Crow's parents did not know that he would become undead. They could have hoped he'd be clever, though, and sometimes people do end up fitting their names in curiously apt ways. Wikipedia has an article on this phenomenon, called aptronyms. The article gives many examples, including Michael Ball, a football player, and Amy Freeze, a meteorologist. I wouldn't want to name all my characters this way, but I'm happy with Crow's name. More often, names will reflect the parents' personalities. Are the parents conventional? Give the character a conventional name. Are the parents more out there? Come up with a unique name. Do the parents love to travel? Maybe something like Paris, London or Sahara will work nicely. Names can also reflect the culture of the character, whether it's a real-world culture or a fantasy one. Wren's name fits the naming conventions of the non-human family that's raising her. The age of the character is important, too. When I'm coming up with names, I often consult lists of baby names, like the ones from the Social Security Administration. The trick is not to use the current year's most popular names. Instead, figure out when your character was born, and use a name from that year's list.